Forever 21 has sued Gucci in an attempt to stop Gucci from suing Forever 21. We know; it’s confusing. We’ll break it down for you. Forever 21 is claiming they have a right to copy designs from Gucci, who have sent numerous cease-and-desist letters to the retail store since December of last year. For those not familiar with the fashion world, there is a chunk of time that passes from the moment Gucci’s designs hit the runway to the moment they’re available to buyers. Retailers can make a killing jacking styles from Gucci and other high-fashion brands because of the delay. 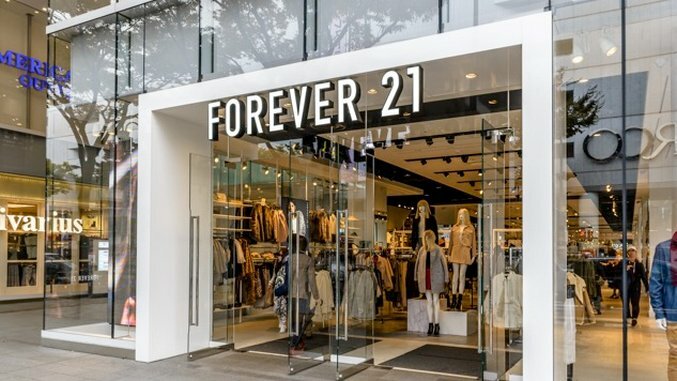 Forever 21 has been taking advantage of this, copying famous Gucci trademarks and tweaking them a bit—but not to a point where the style is distinctively its own. If taken to court, the case will most likely be a matter of freedom of speech and the reach of trademarks. If Forever 21 can prove that their designs are merely inspired by and not direct copies of the Gucci designs, they’ll be able to continue making the knockoffs.